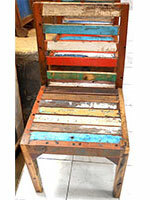 Are you importer company looking to import a container load of natural photo frame from Bali ? Contact us. We're able to offer very competitive price. Factory price ! We're natural photo frames factory in Bali. We're not agent. 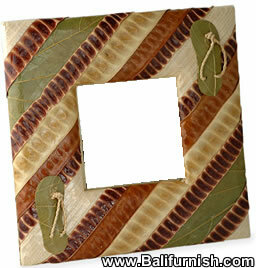 We produce our Bali natural photo frames ourselves. Buy from us and you will get quality natural photo frames, reasonable price.